Karate GB has been designed to help students improve their Karate skills, we are always adding videos, information, and products to help learning karate easier and more fun. Over the years we have listened to students and have tried to add things to the website that will be of assistance. Karate brings amazing benefits to all those who practice it. In a world with little emphasis placed on respect, discipline and commitment, Karate offers a way of life that is invaluable to both participants and society as a whole. 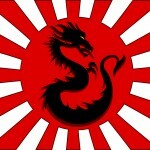 Karate was developed in the Ryukyu Kingdom prior to its 19th century annexation by Japan. It was brought to the Japanese mainland in the early 20th century during a time of cultural exchanges between the Japanese and the Ryukyuans. In 1922 the Japanese Ministry of Education invited Gichin Funakoshi to Tokyo to give a karate demonstration. In 1924 Keio University established the first university karate club in Japan and by 1932, major Japanese universities had karate clubs. 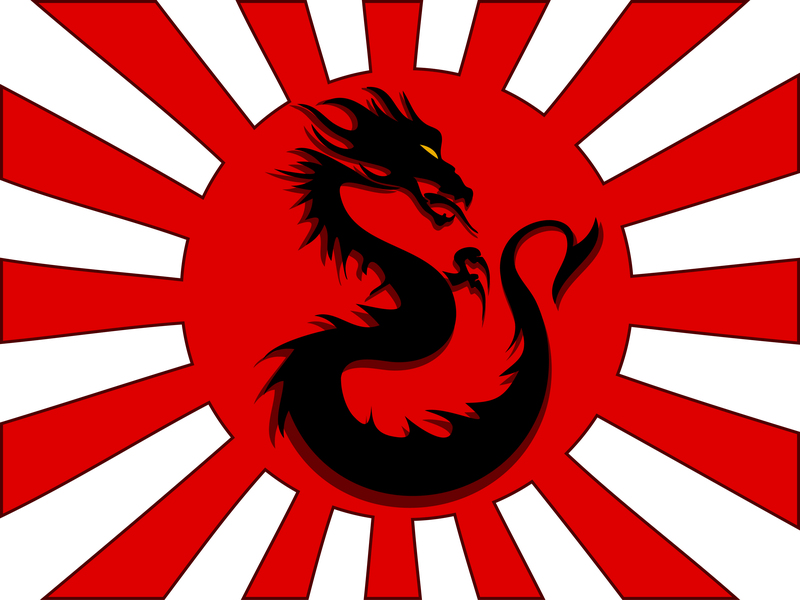 In this era of escalating Japanese militarism, the name was changed from 唐手 (“Chinese hand”) to 空手 (“empty hand”) – both of which are pronounced karate – to indicate that the Japanese wished to develop the combat form in Japanese style.After the Second World War, Okinawa became an important United States military site and karate became popular among servicemen stationed there. In the 1950s and 1960s, several Japanese karate masters began to teach the art in the United Kingdom. In 1965, Tatsuo Suzuki began teaching Wadō-ryū in London. In 1966, members of the former British Karate Federation established the Karate Union of Great Britain (KUGB) under Hirokazu Kanazawa as chief instructorand affiliated to JKA. Keinosuke Enoeda came to England at the same time as Kanazawa, teaching at a dojo in Liverpool. Kanazawa left the UK after 3 years and Enoeda took over. After Enoeda’s death in 2003, the KUGB elected Andy Sherry as Chief Instructor. Shortly after this, a new association split off from KUGB, JKA England. An earlier significant split from the KUGB took place in 1991 when a group lead by KUGB senior instructor Steve Cattle formed the English Shotokan Academy (ESA). 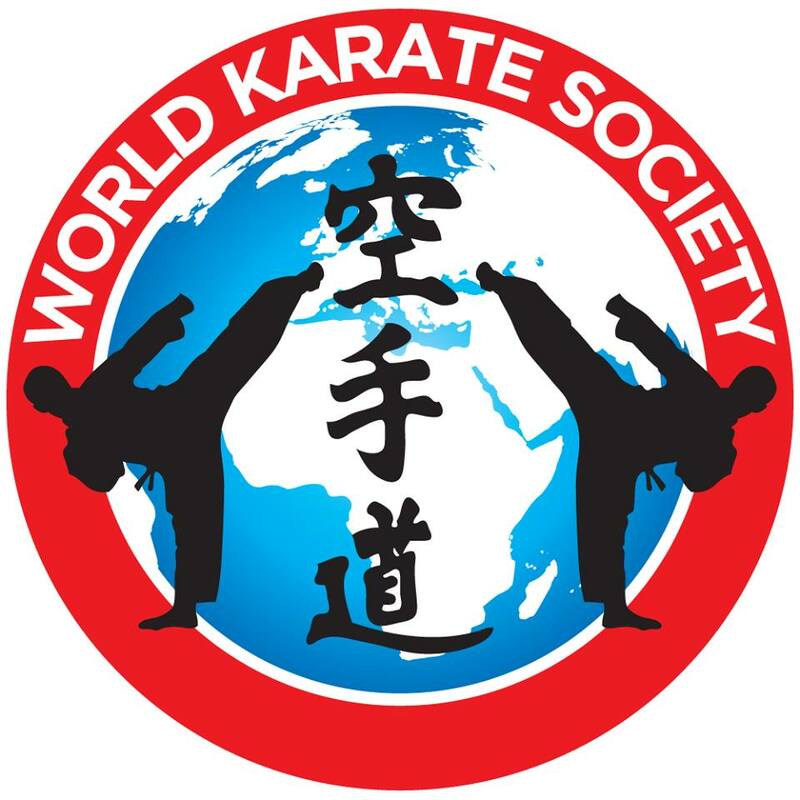 The aim of this group was to follow the teachings of Taiji Kase, formerly the JKA chief instructor in Europe, who along with Hiroshi Shirai created the World Shotokan Karate-do Academy (WKSA), in 1989 in order to pursue the teaching of “Budo” karate as opposed to what he viewed as “sport karate”. Kase sought to return the practice of Shotokan Karate to its martial roots, reintroducing amongst other things open hand and throwing techniques that had been side lined as the result of competition rules introduced by the JKA. 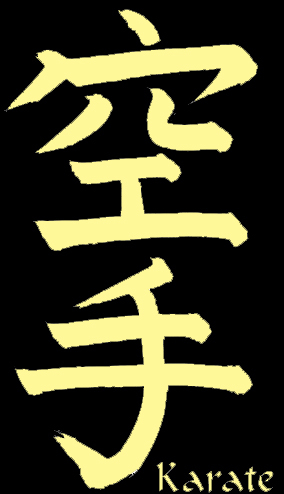 Both the ESA and the WKSA (re-named the Kase-Ha Shotokan-Ryu Karate-do Academy (KSKA) after Kase’s death in 2004) continue following this path today. In 1975 Great Britain became the first team ever to take the World male team title from Japan after being defeated the previous year in the final.